Over the past few years, I’ve tried most of the WhistlePig whiskeys - we’ve reviewed the standard, 100 proof 10-year-old rye and the 86 proof Farmstock Rye “Crop 001.” We’ve also sipped on the 12-year-old, incredibly complex “Old World” blend and, more recently, on the 15-year-old rye and the Boss Hog, editions III and IV. They are truly special whiskeys crafted by one of the industry’s biggest personalities (and men), Dave Pickerell, who I wrote about in my book, Bourbon & Bullets. When I talk with friends about the 15-year-old rye and/or the Boss Hogs, most of them immediately comment on the price. They are incredibly expensive bottles! 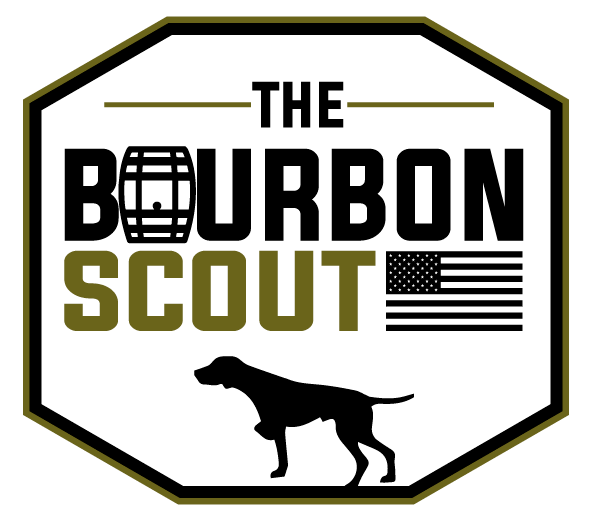 If interested in [or bothered by] the WhistlePig price point discussion, I recommend you listen to a few minutes of the Bourbon Pursuit podcast / interview with Dave Pickerell. Go to the 1:03:20 mark and listen to him explain the "five promises” behind Boss Hog, which underlies the justification for a $500 price tag. The bottom line is that the folks at WhistlePig bottle very high-quality, expensive products. However, they are also justifiably concerned about secondary market prices. Dave Pickerell argues that at $200, Boss Hog would immediately move onto on the secondary market and be flipped for three of four times that, whereas $500 bottles allow most folks to order a dram at the bar or even buy a bottle, but it’s expensive enough to cut off secondary market flippers. Interesting point…and, for what it’s worth, I’ve seen the Boss Hog on shelves for as low as $375. Enough on that. When any liquid departs its fancy package and is removed from the hype of its name, only a few things matter: appearance, aroma, taste, and feel. How do these ryes stack up?? Color: Very light; apple juicy. Nose: A sweet, albeit soft, mix of caramel, toffee, and toasted oak. Pleasant and understated for a 100% rye that spent fifteen years in former bourbon barrels (and even more time in Vermont oak finishing barrels). Tasting Notes: I’m struck by the thin mouthfeel. It falls apart. There are sophisticated vanilla and pear notes, followed by classic rye and white peppery spice. But it lacks the depth and richness I’d expected. Overall: C. I am disappointed. I’m not ruling out external factors like intoxication or that I tasted this next to it’s superstar brother, Boss Hog…I will re-visit. Color: Just classic, medium amber. Nose: Pop that little piggy off and let this whiskey’s essence fill the room. I am nearly overwhelmed by the explosion of decadent aromas. Rich, chocolatey slabs of fudge lay the foundation as Christmastime spices waft above charred oak, burnt brown sugar, and dark red fruit. Tasting Notes: Same same as the nose. I get dark cherry chocolate, cinnamon and nutmeg spice, some bitter orange rind, peppery spice, and alcohol power. It lasts forever. Overall: A. It’s great. Then again, a $500, fourteen year old Canadian rye finished in Scotch hogsheads…should be great.